Heat & Heat – As easy as that! Yeah! 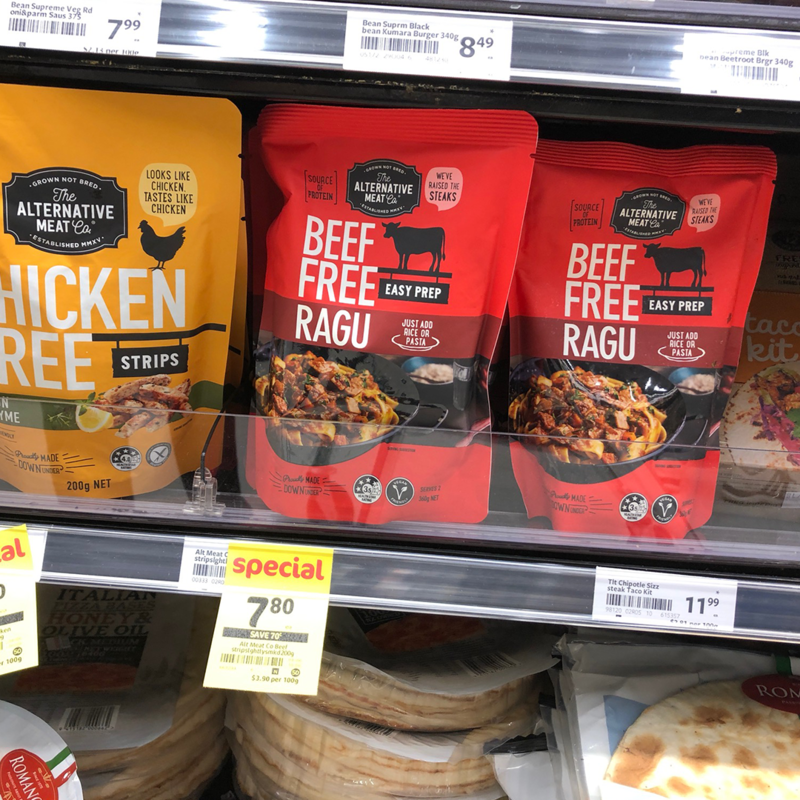 Having launched in Australia, Alt Meat Co Heat & Eat meals are now available in New Zealand. Yumm!!! These plant based meat meals are insanely good for the environment, easy to cook and absolutely delicious. Now available in New World and Countdown nationwide you can be eating a delicious dinner in under 10 minutes. Boom - we're in.